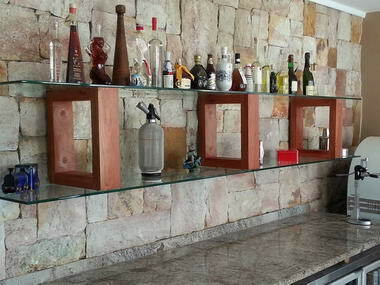 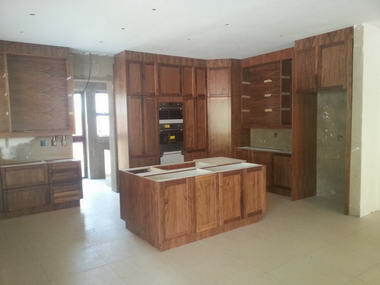 KCT Kitchens - We do custom kitchens, renovate kitchens and do complete kitchens from the design to the completion stage. 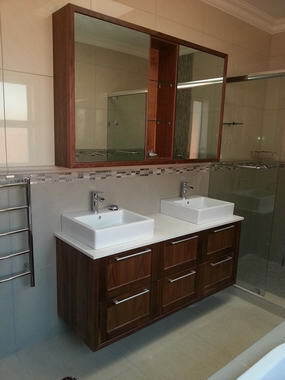 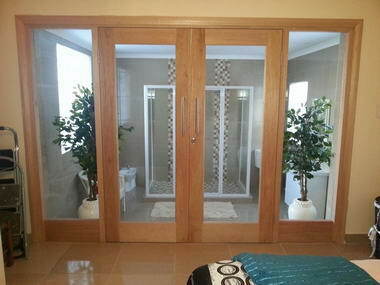 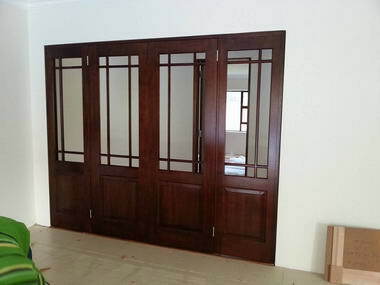 We have over 10 years experience and all our workmanship carries a 2 year guarantee. 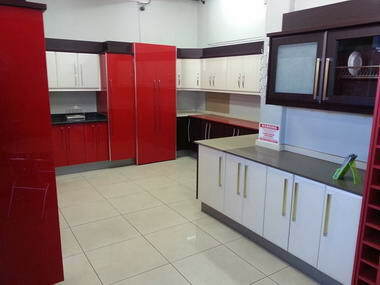 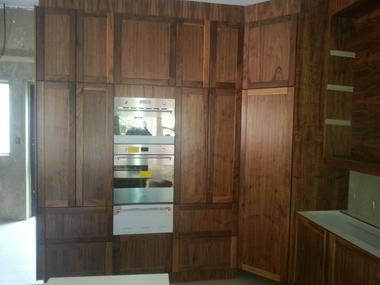 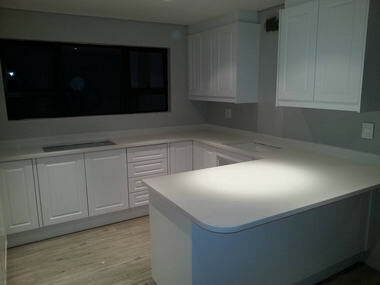 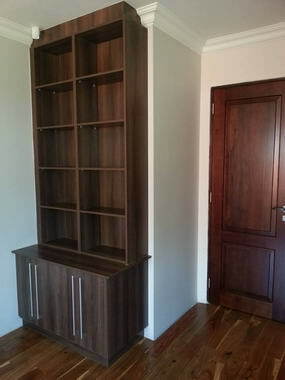 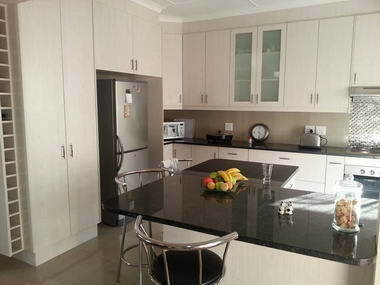 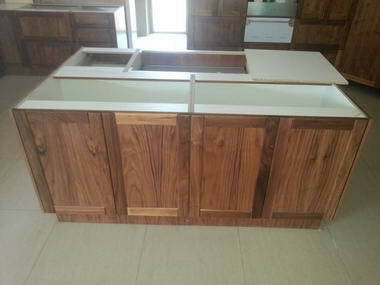 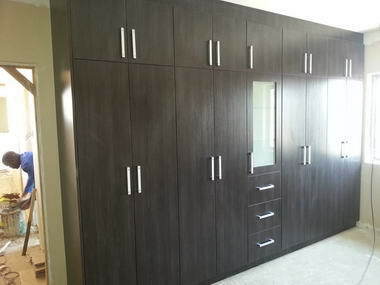 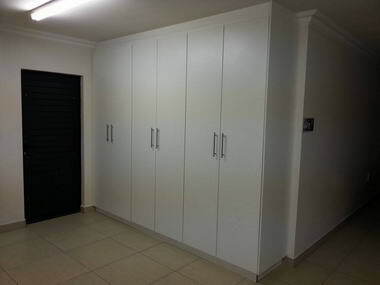 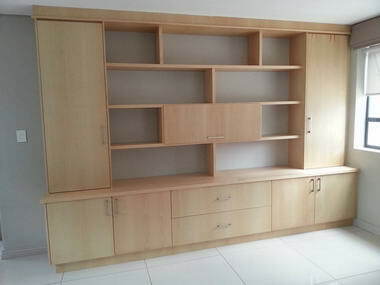 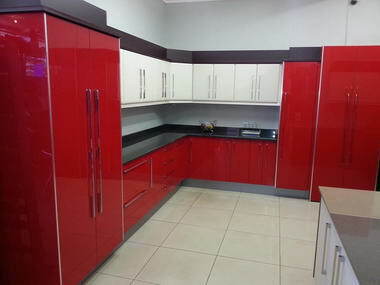 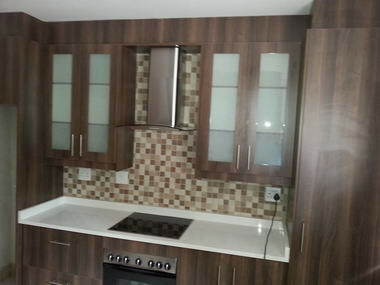 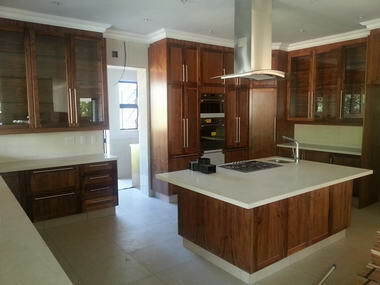 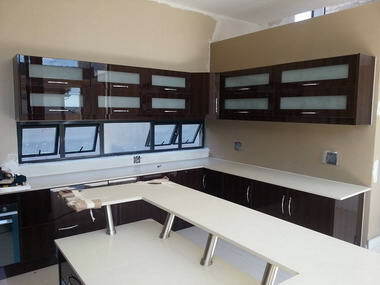 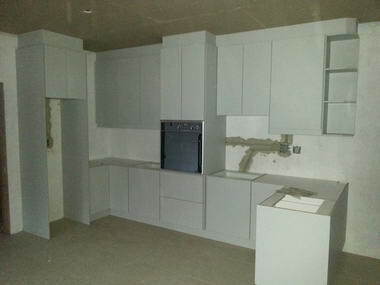 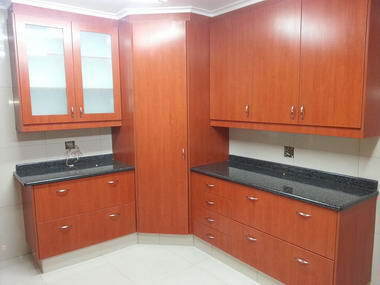 We are based in the Johannesburg area for all your new kitchen and kitchen renovation requirements.